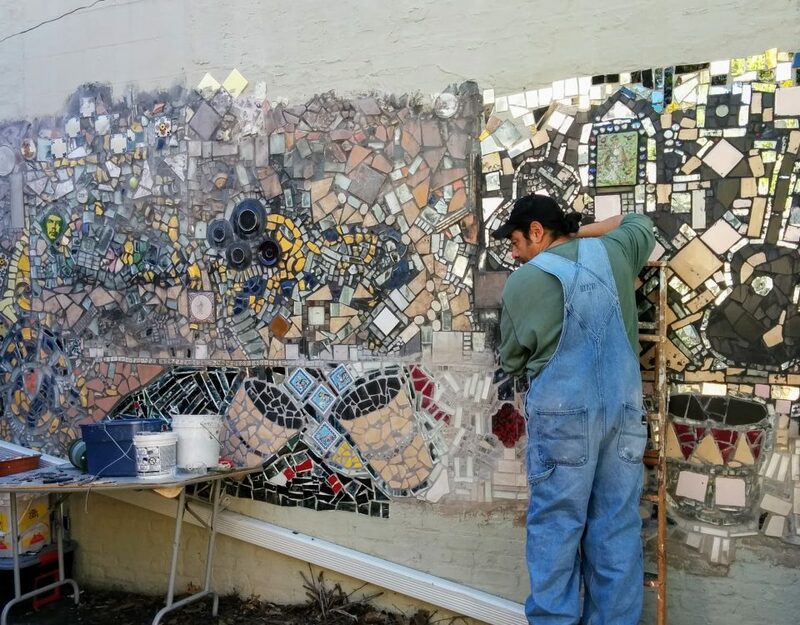 Once a debris-ridden lot littered with the remains of two demolished buildings, eight women volunteers from the neighborhood block association began clearing the land in 1978 to create Central Bainbridge Community Garden. 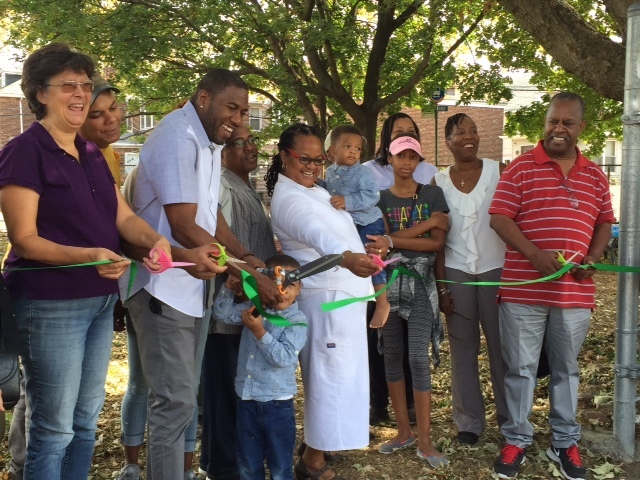 The garden now boasts vibrant green vegetable plots, a gazebo, and shaded seating area where local residents gather for cookouts and other social events. The garden also regularly hosts visits from students from P.S. 40.